It’s official. Kendall is the queen of aviators. She rocks them summer through to winter, and she’s got a pair for every occasion. Because dahling, a girl’s gotta keep her peepers protected from the paparazzi (and the sun) when you’re ‘Reader’s Choice Model of The Year’. If you’re a fan of KJ’s catwalk style, here are some of her best aviator looks to imitate. Oversized shades are a surefire style hit any time of year. 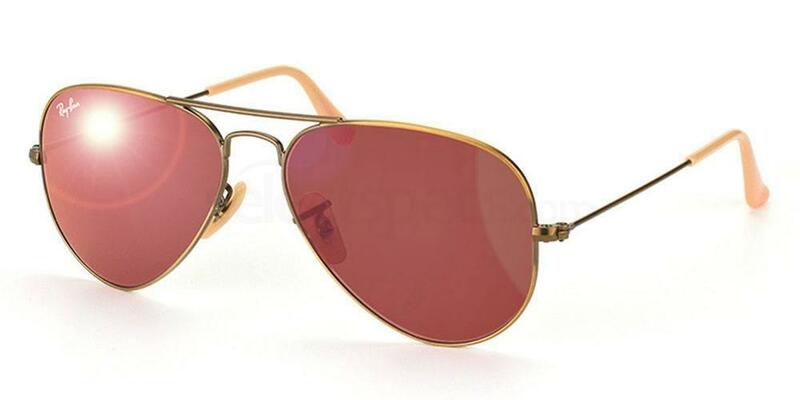 And with a classic like aviator sunglasses, you’ll be sure to have a sound investment to see you through the seasons. Oversized = great coverage. Plus instant glam is guaranteed. 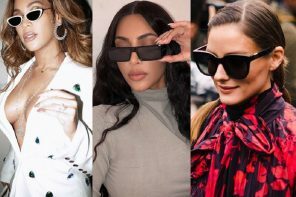 Seen on everyone from Selena Gomez and Bella Hadid to Rita Ora, tinted shades are all the rage right now. There’s no hiding that clumpy mascara or those party girl eye bags with these, so make sure you’re skin and makeup is on point. Go for red tint lenses for total retro vibes, just like Kendall. It seems that KJ loves the aviator so much, she’s even upgraded her prescription eyewear to aviators. Perfect for every day, school/college or a day in the office. 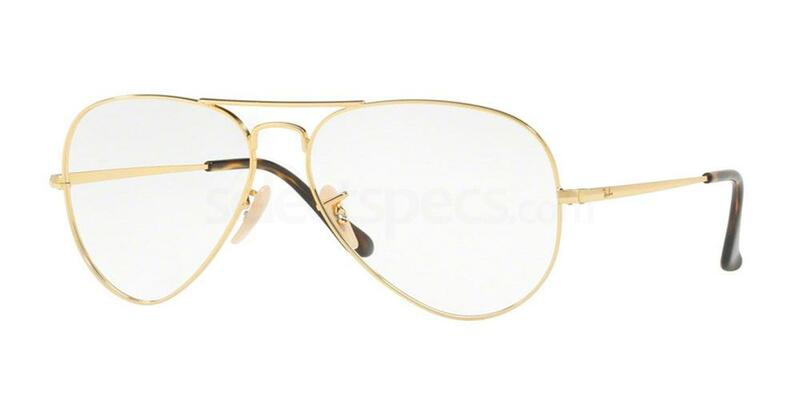 Steal her spectacles with the Ray-Ban RX6489 frames in gold. Also available in silver and a light brown finish. 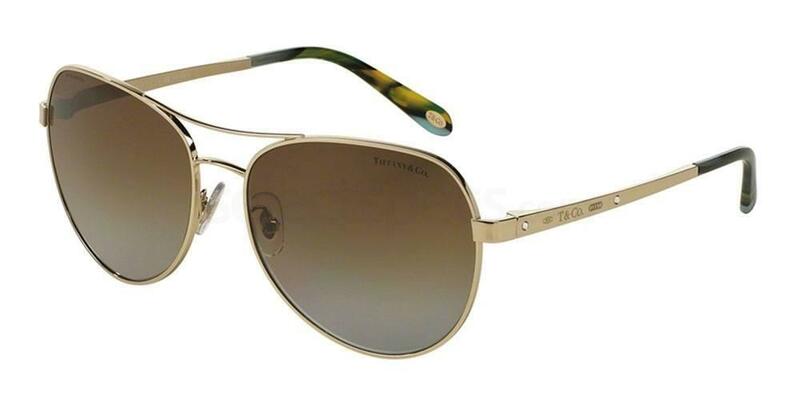 Small round aviators are simple, chic and fantastically understated. Perfect for days when you just don’t want to over-accessorize and easy to style in any season. 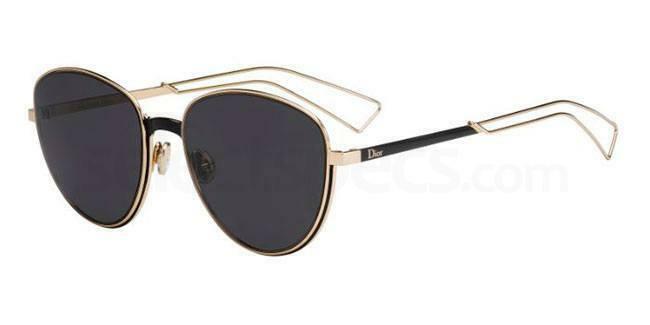 Get the Kendall look with these stunning Dior ULTRADIOR sunglasses, a great designer investment if you’re looking to add a high-end edge to your everyday wardrobe. If you didn’t get the memo, round lenses are everything right now. A fun mix of timeless and on-trend, these frames will get your summer look right up to date. Shop now for 2018 and go oversized for added glam. 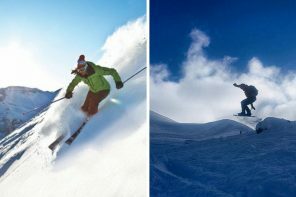 The bigger the better next season. 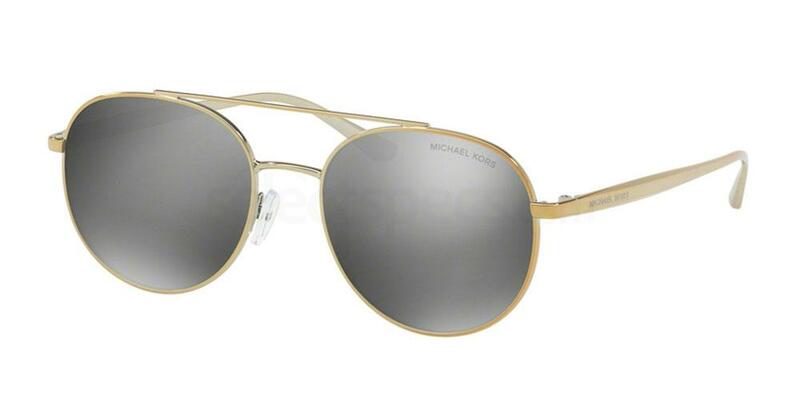 These MICHAEL KORS MK1021 frames feature a stylish gold metal full rim, flash lenses to reduce flare and a top bar for classic aviator style. If you haven’t seen the mirrored aviators trend in 2017, where have you been? It’s a fashion fave for festivals, and for those who care about keeping their eyes in good shape, they’re awesome for glare reduction too.Win-win. 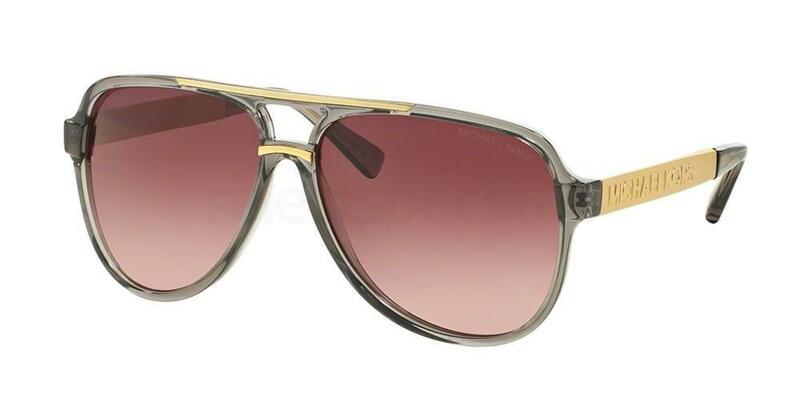 Copy Kendall’s festival look with these classic Ray-Ban RB3025 Aviator sunglasses, with flash lenses in 4 different colours. 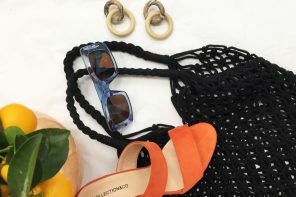 For more tips on current catwalk looks for eyewear and accessories, keeping checking in on the Select Specs Fashion & Lifestyle Magazine. For colour trends, see our latest post ‘AW17 Colour Trends: Sharkskin Grey‘ – it’s the hot hue of the moment!